Shift classroom structures to enhance student success. By becoming learning partners with their students, teachers can help them develop enthusiasm for learning and employ deep learning goals. Discover how to cultivate a classroom environment in which students can apply what they’ve learned, teach it to their teacher and fellow students, and understand how their knowledge will be useful beyond the classroom. See the other books in the Solutions for Digital Learner–Centered Classrooms series. Gain strategy-rich and practical ways connected to Michael Fullan’s 6 Cs to immediately create change in classrooms. Study real stories and examples of transformation in K–12 classrooms, and read teachers’ and students’ comments. 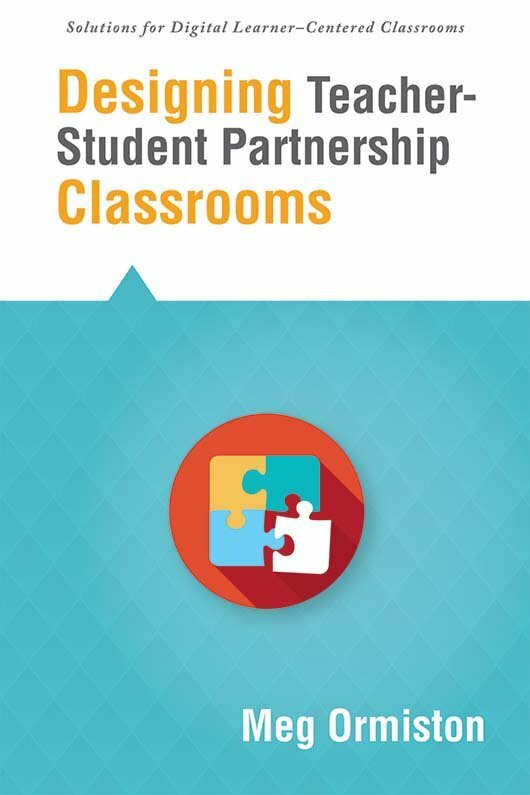 Chapter 1: What Does It Look Like When the Teacher Becomes a Learning Partner?